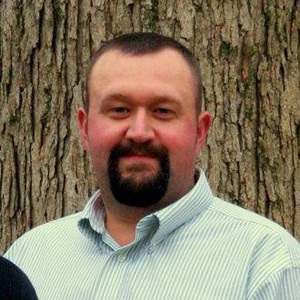 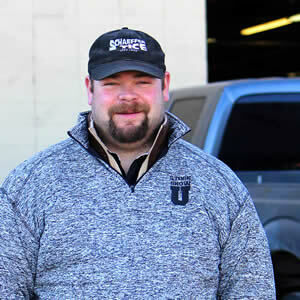 Dave Guyer – Sullivan Supply, Inc.
Dave Guyer resides in Robinson, IL with his wife Lucy and daughters Ashtin and Nalaney. 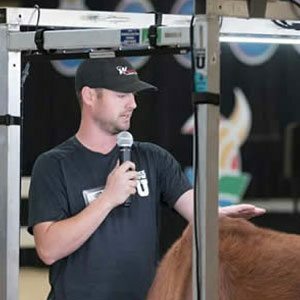 For the past twenty-five years, Guyer has sold quality show stock throughout the country, garnering champion awards for countless customers. 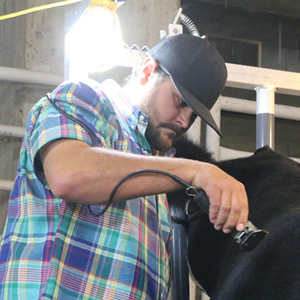 Guyer Cattle Company market bulls, replacements,show heifers, and steers from coast to coast. 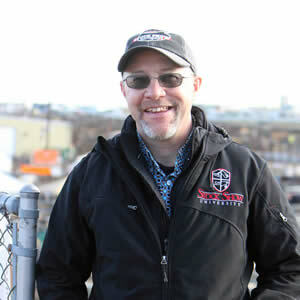 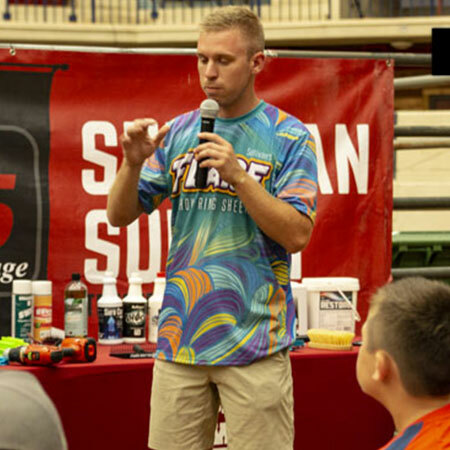 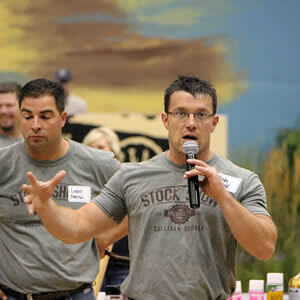 As owner of Natural Solutions, Guyer strives to provide his customers with only the best products. 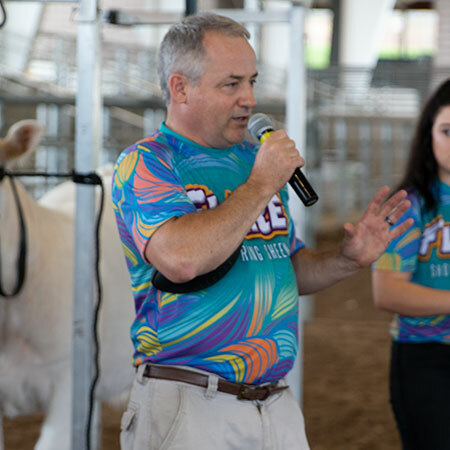 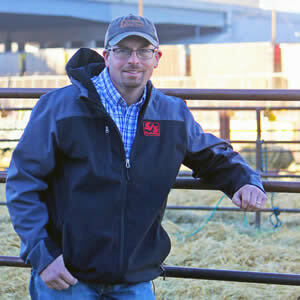 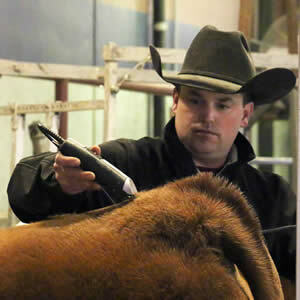 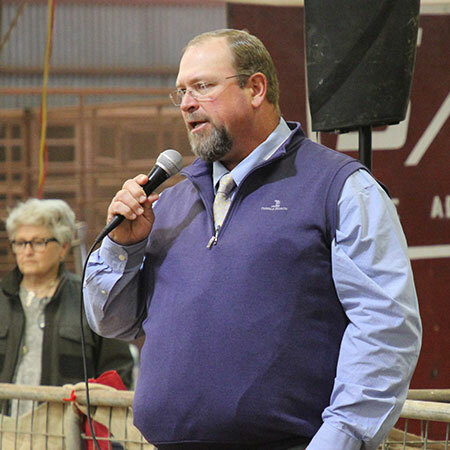 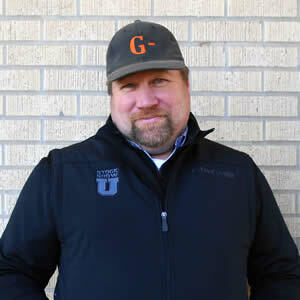 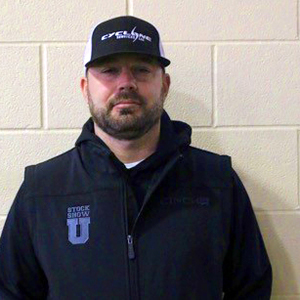 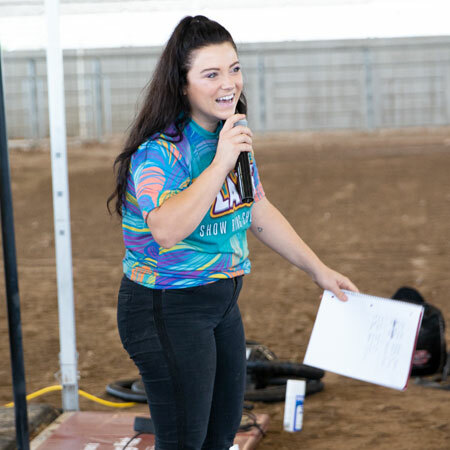 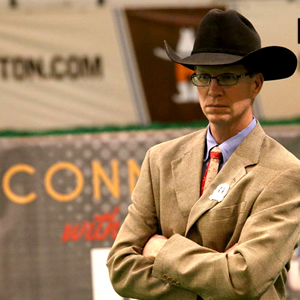 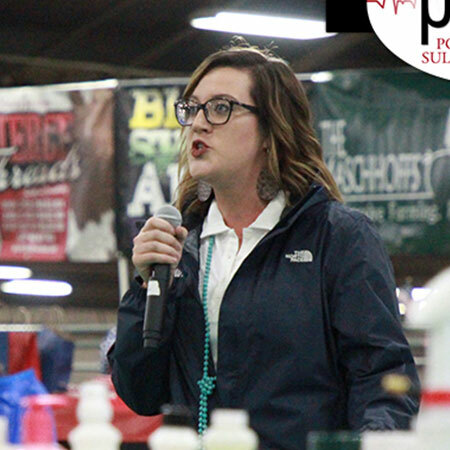 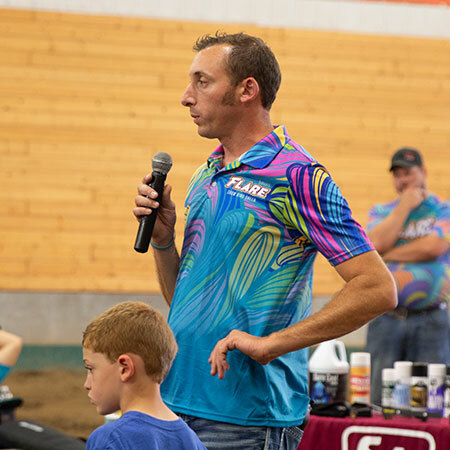 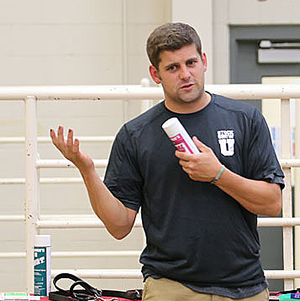 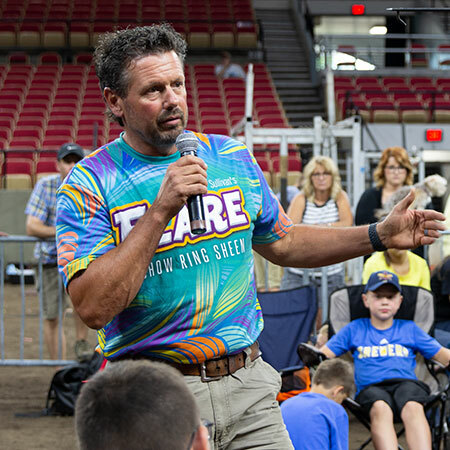 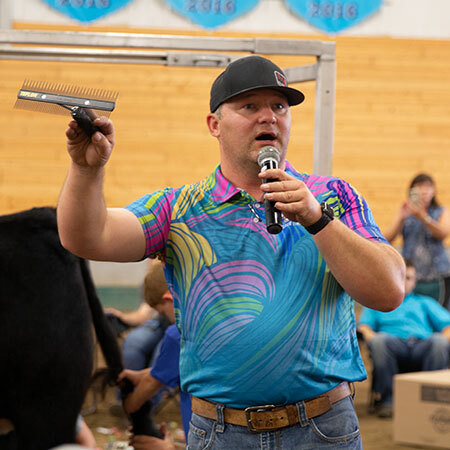 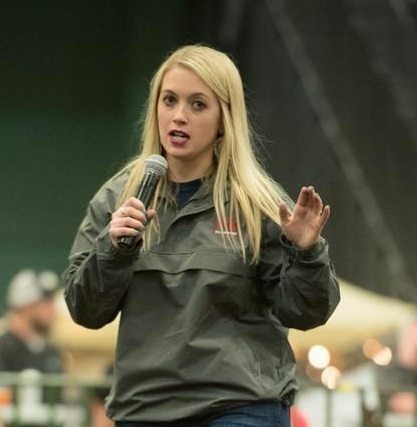 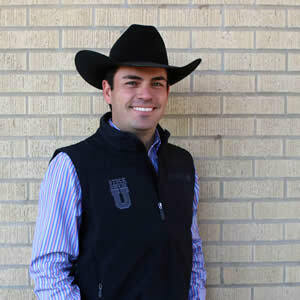 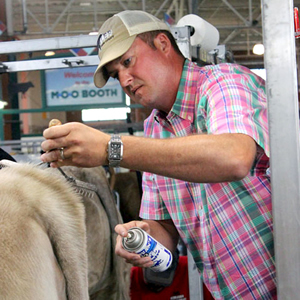 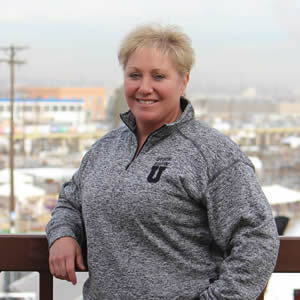 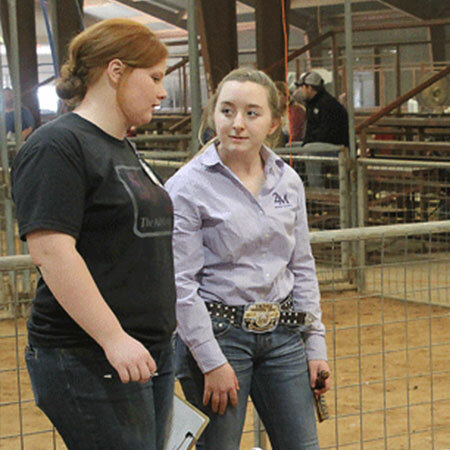 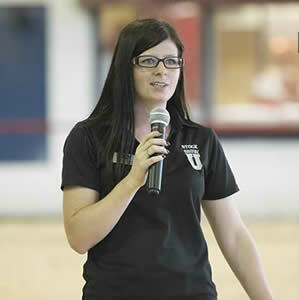 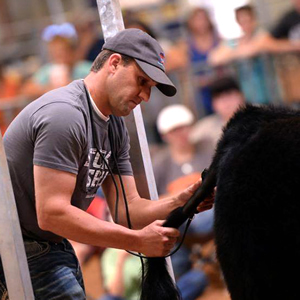 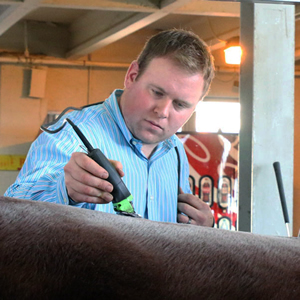 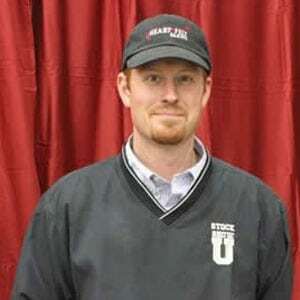 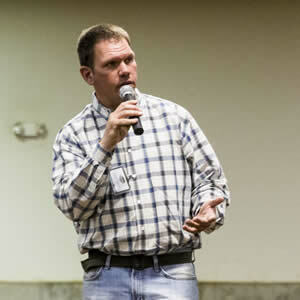 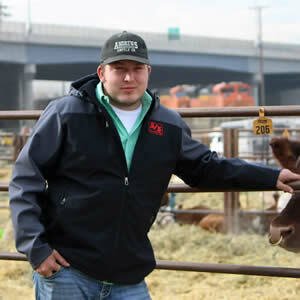 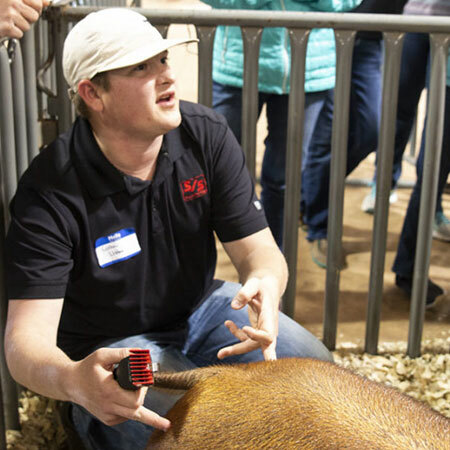 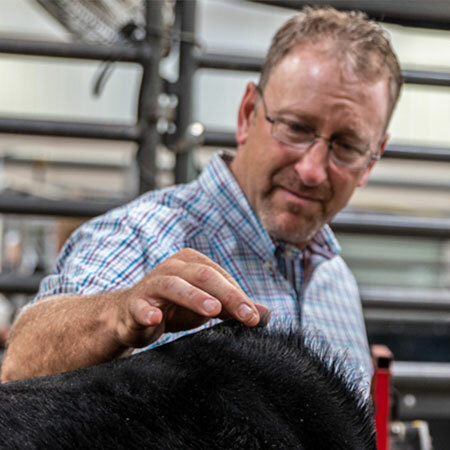 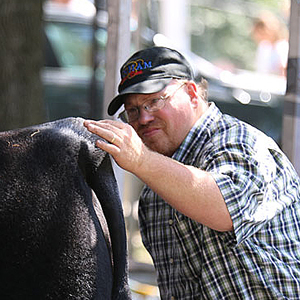 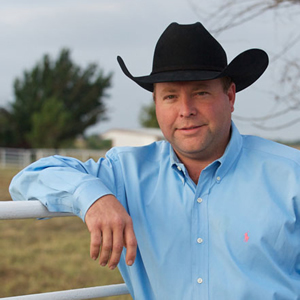 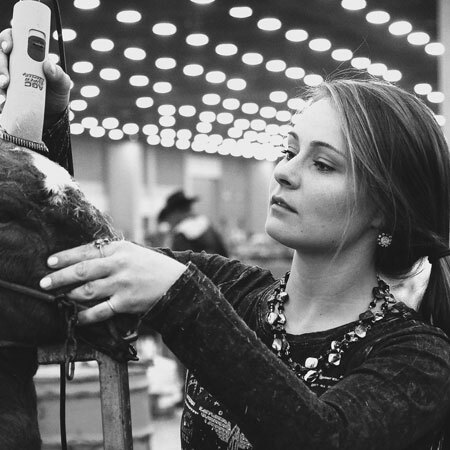 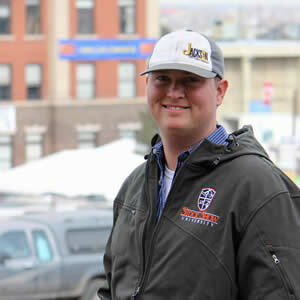 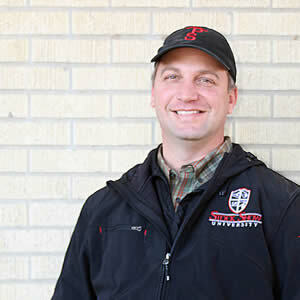 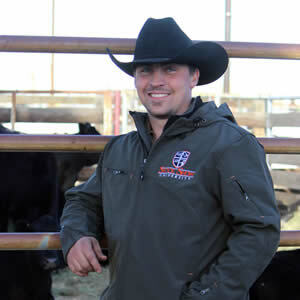 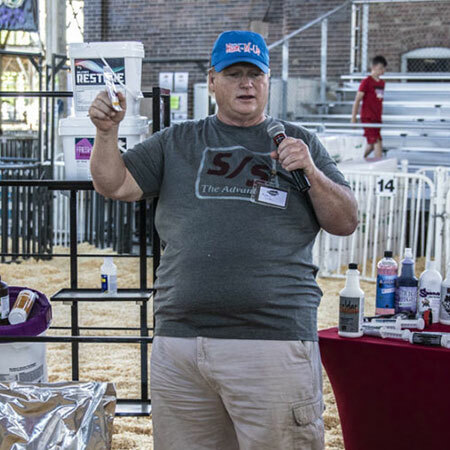 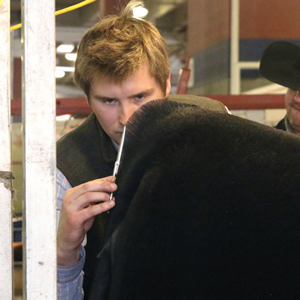 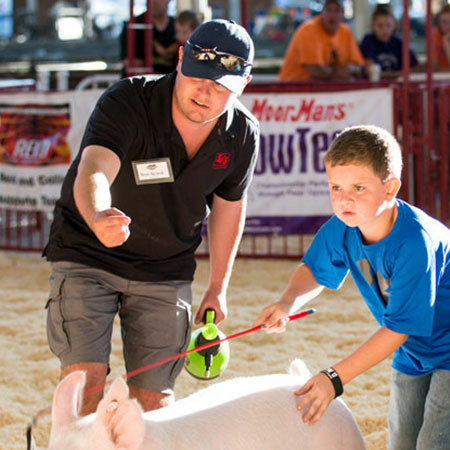 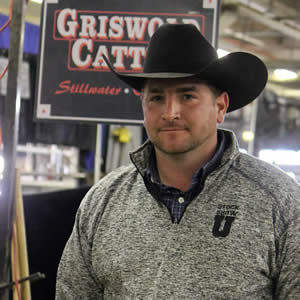 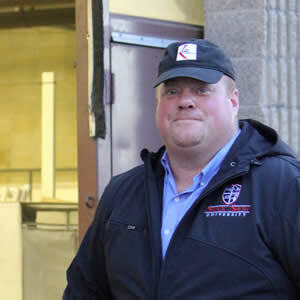 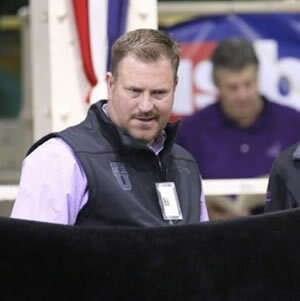 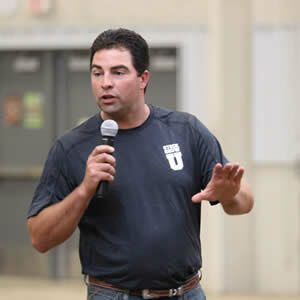 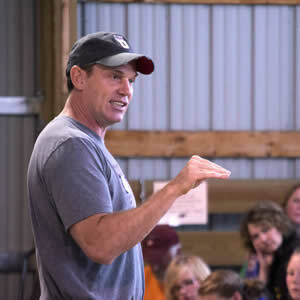 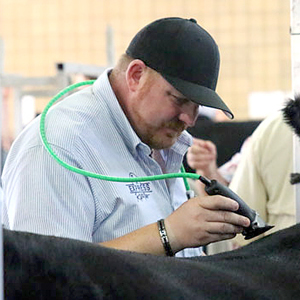 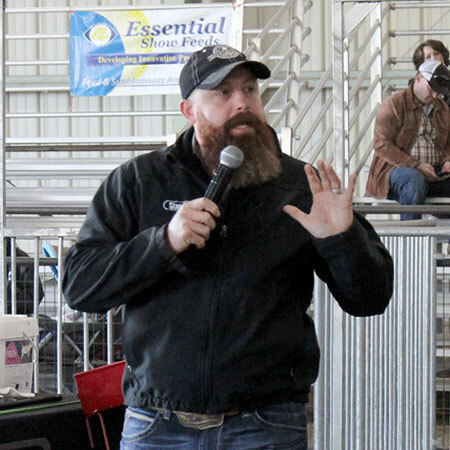 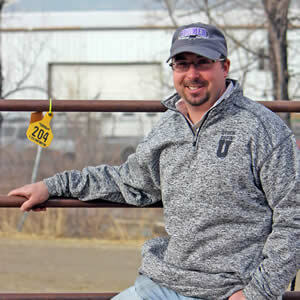 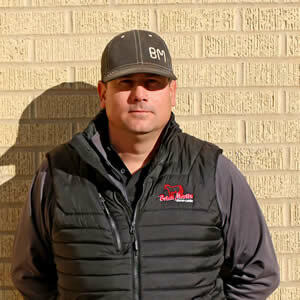 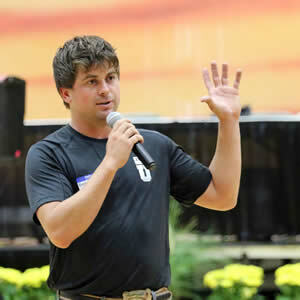 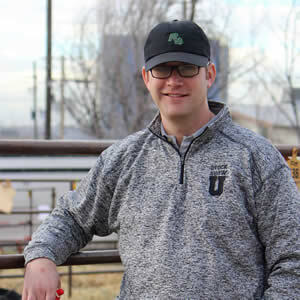 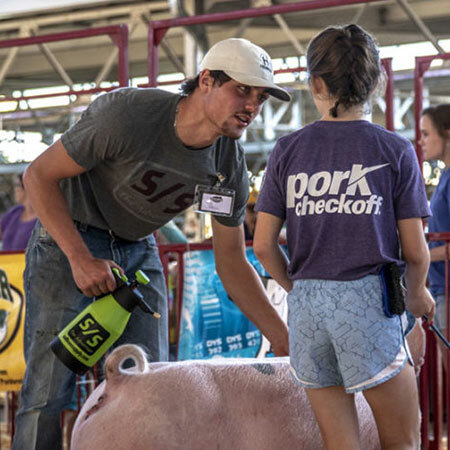 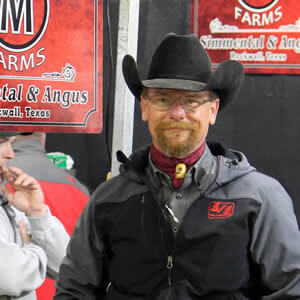 As a Stock Show University professor, Guyer enjoys working with the youth in the industry. 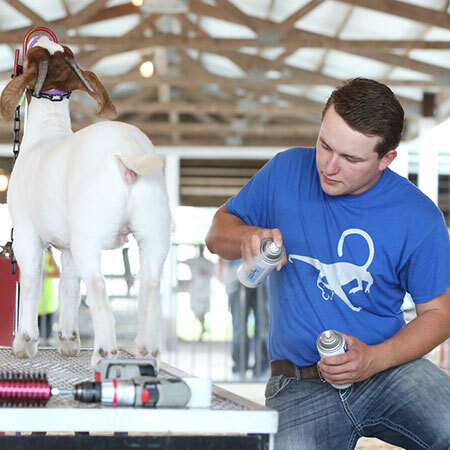 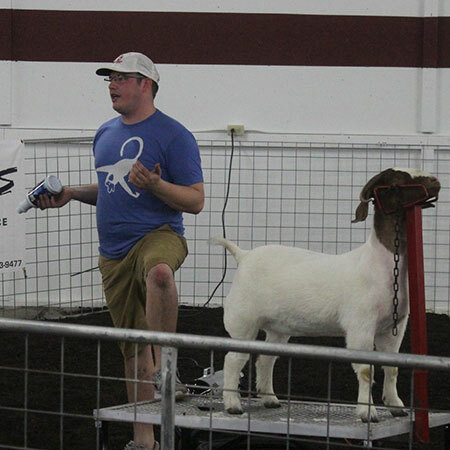 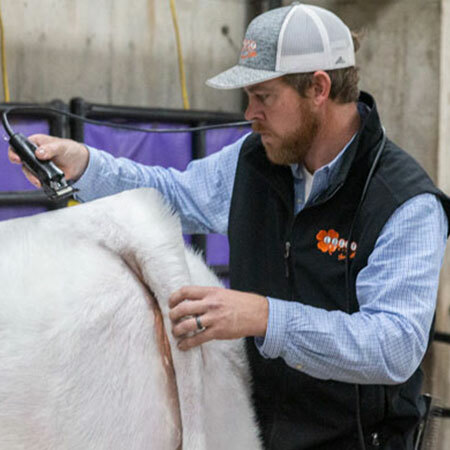 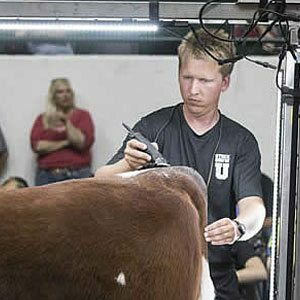 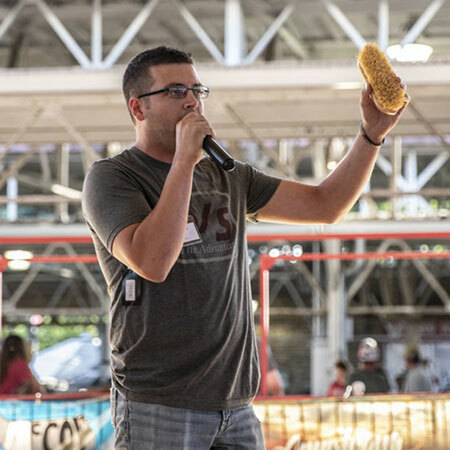 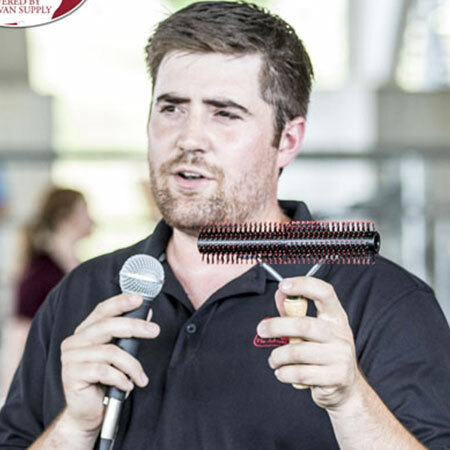 He encourages livestock show enthusiasts to keep grooming supplies warm in the winter, and cool in the summer. 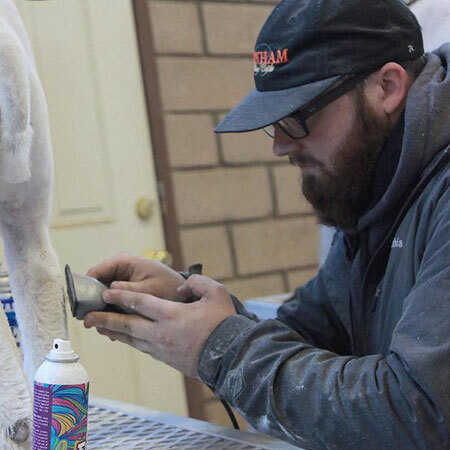 By doing this, the products will work much better and will keep the leg from gumming up. 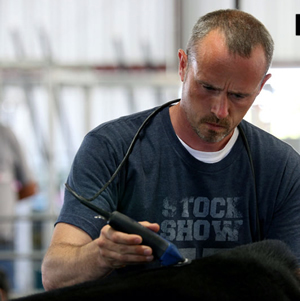 He advises using a chest cooler to house supplies and will keep show day supplies at a constant temperature. 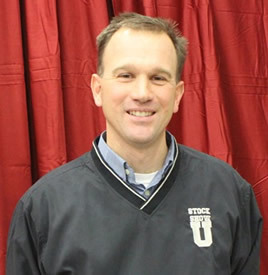 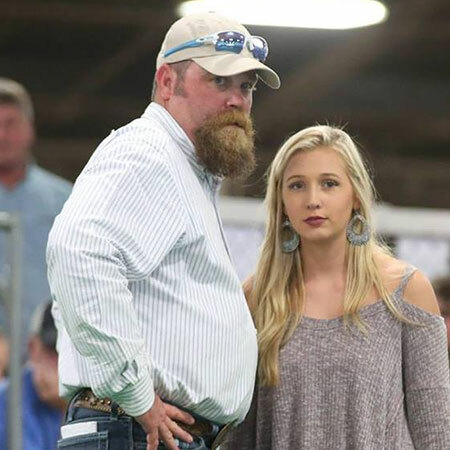 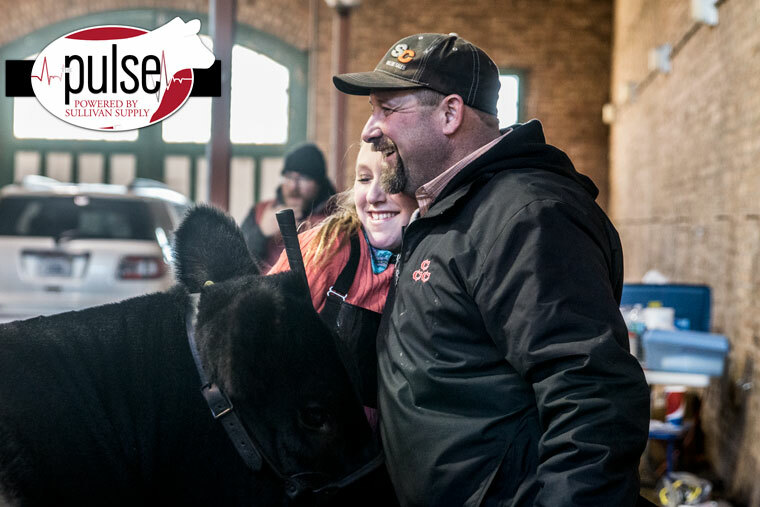 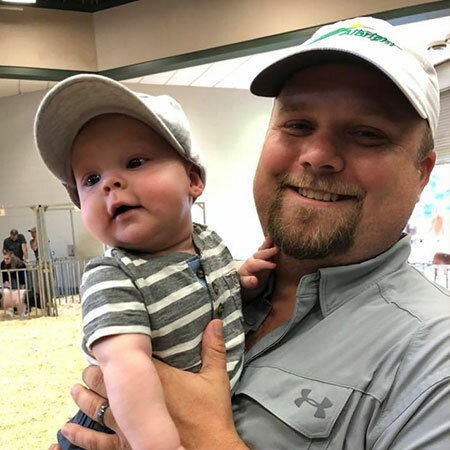 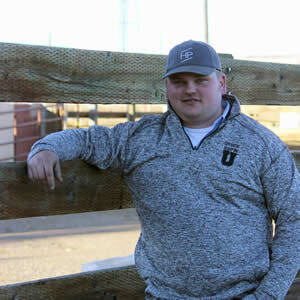 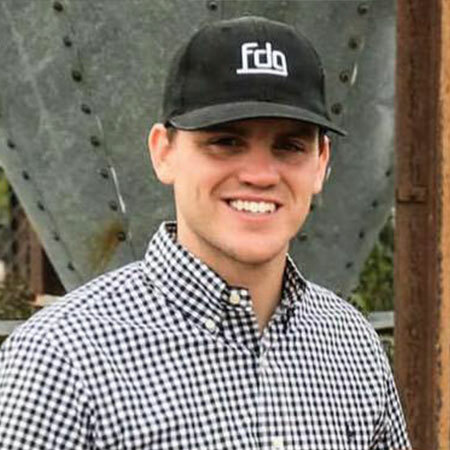 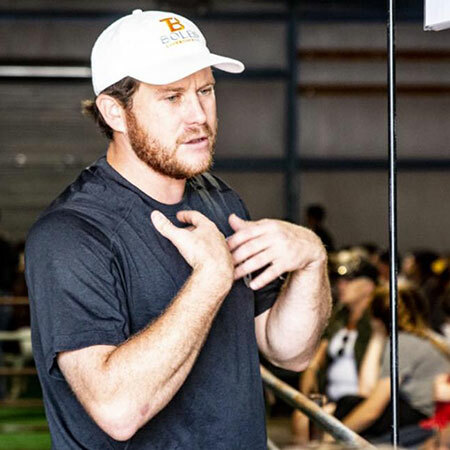 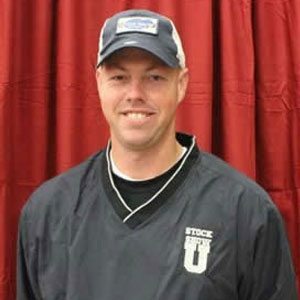 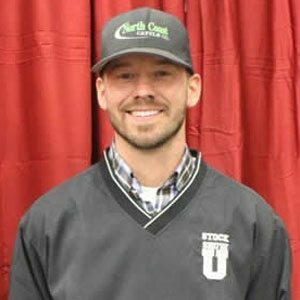 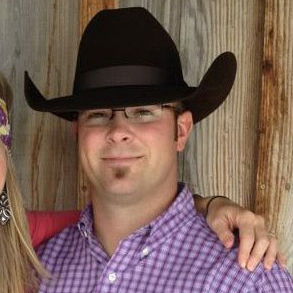 Guyer states that throughout his involvement with the stock show university program, his favorite aspect is working with the people . 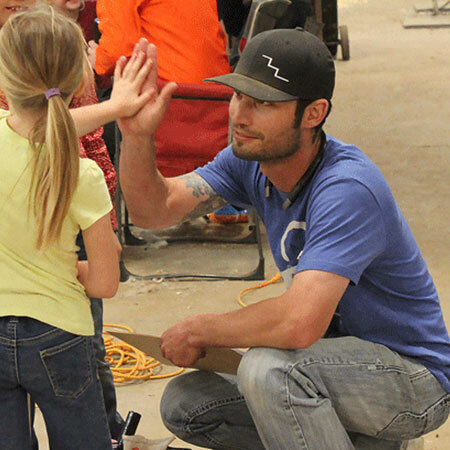 He loves making them laugh while teaching them the basics. 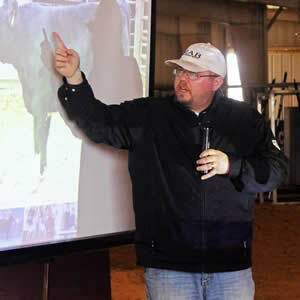 Guyer stresses that by first learning the basics, exhibitors will become successful down the road.